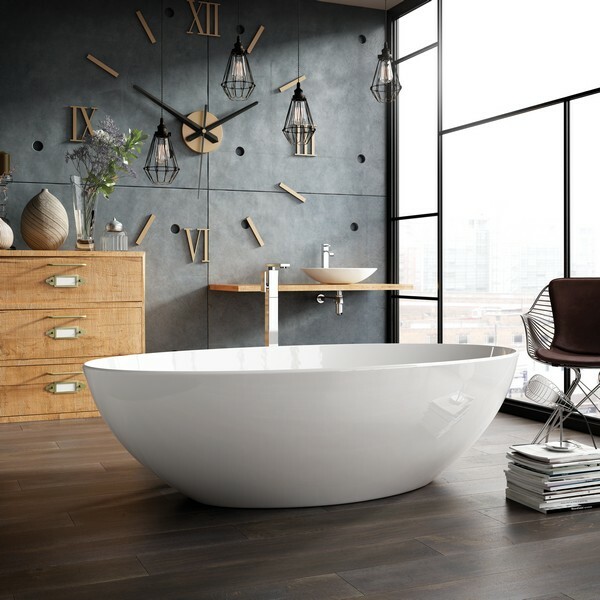 Classically beautiful baths, individually crafted. This is British innovation at its best. 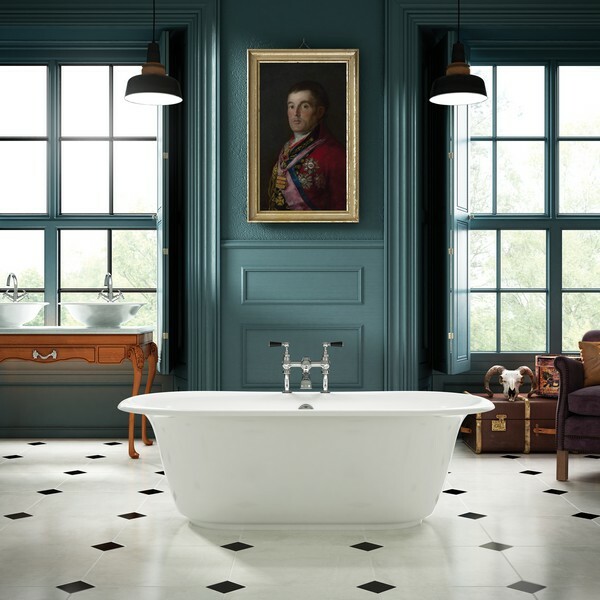 At Ashton & Bentley they place a large emphasis on the technical development of their contemporary and classic bath designs. 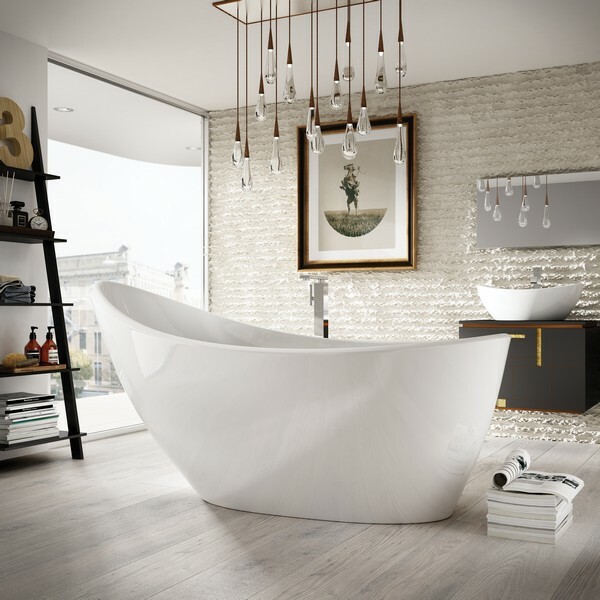 With their exclusive material CorreroTM, they have harnessed the thermal properties of organic limestone and pure white marble. 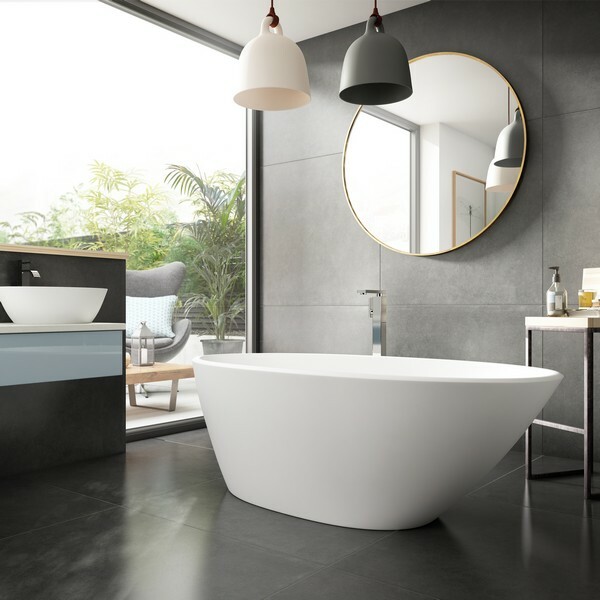 This unique composite material is beautiful, hard wearing, luxurious and practical, which allows bath water to stay warmer for longer. 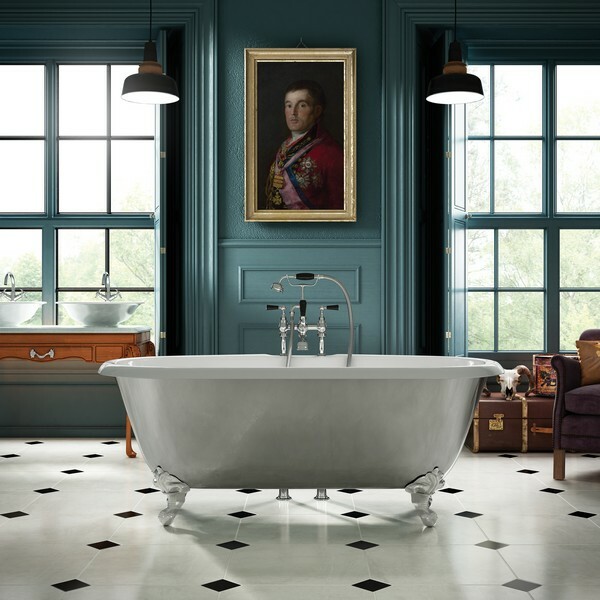 Their timeless baths, hand-polished by skilled craftsmen in a variety of different finishes, remind England to be proud of its manufacturing heritage.